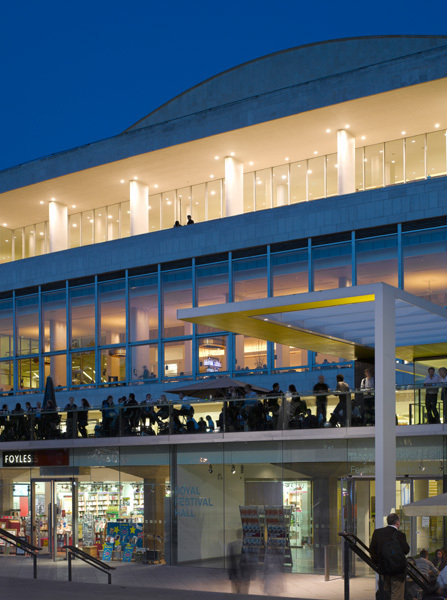 Originally opened in May 1951 as part of the Festival of Britain celebrations, the Royal Festival Hall is now an iconic sight on London’s South Bank. Modernist in style, the building has always been controversial with the conductor Sir Thomas Beecham calling it a 'giant chicken coop'. Whether you like the look of the RFH or not it does have an intriguing construction. The curved auditorium space is separate from the rest of the building envelope which acts as a barrier to the noise and vibration of the adjacent railway line. 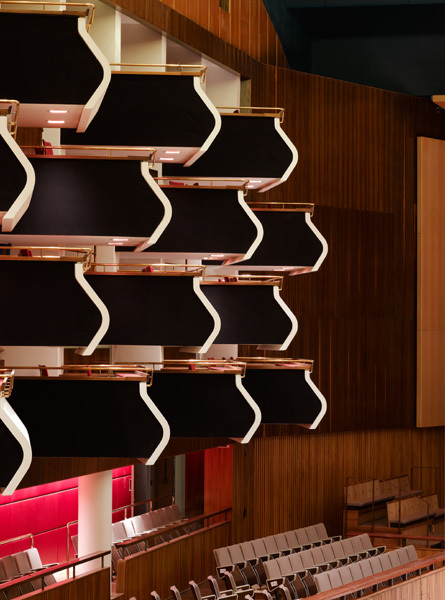 At different stages in the 1960s and 1970s additions and changes were made to the interior and exterior of the building but recently the RFH has undergone substantial renovation. Because it is Grade I listed, it was not just the structure that was under scrutiny it was also the interior finishes and the lighting. 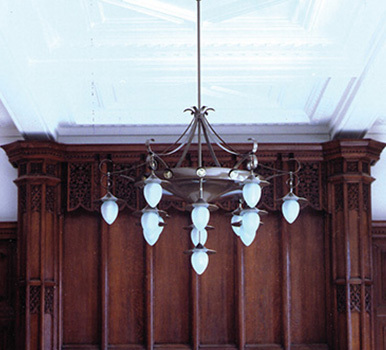 To meet this brief DAL not only designed and manufactured new luminaires to meet a more exacting specification they also restored and upgraded some of the fittings installed in the 1950s. 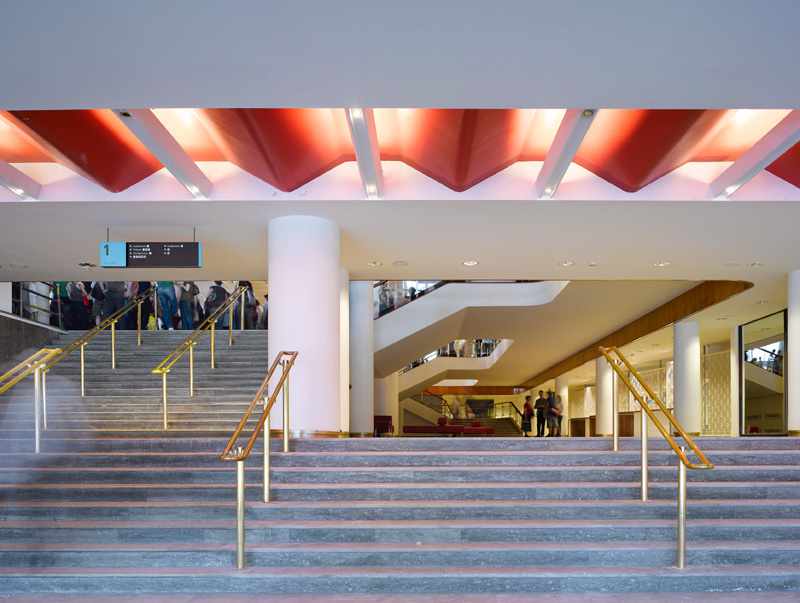 In total 134 different types of light fixtures were supplied for the project for every area within the building. 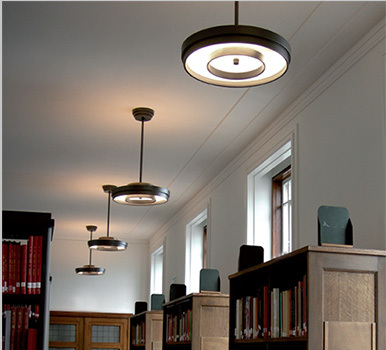 Speirs and Major Associates recieved a Lighting Design Awards in the category ‘Heritage Buildings’ for their work.